Featuring a large and easy to use graphical display, anyone can view at a glance the current fishing parameters and battery status. 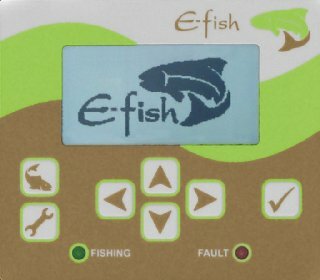 The simple keypad interface allows the user to navigate through a series of graphical menus that provide functions to quickly adjust fishing parameters, store and recall settings from one of the 8 memories or configure the fishing timer. 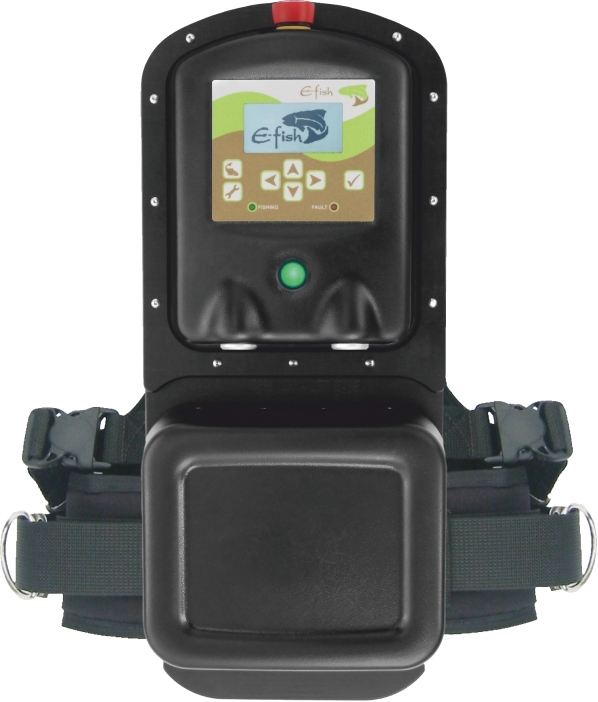 E-Fish recognise that operator fatigue is on of the biggest problems when electrofishing with a back-pack system, so the harness has been designed with padded shoulder straps and back plate with easily adjustable quick release harness. Download the datasheet to print or view offline. Large graphic display showing current operating state and interactive settings/menu. Adjustable frequency from 10Hz to 100Hz. Adjustable duty cycle from 10% to 100%. Up to 500W output power, with adjustable power limit if required. Store & recall functions for 8 preset site settings, with security lock to prevent accidental changes. Quick change battery modules (in 7.5Ah and 3.3Ah sizes). Over-current, over-temperature, tilt and immersion safety monitoring sensors. Built in self-test diagnostic function. 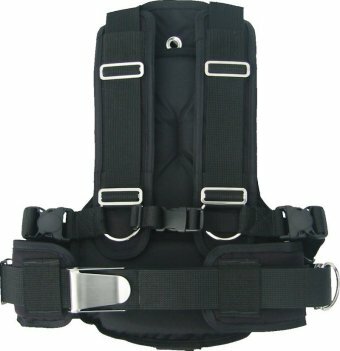 Padded and comfortable quick release harness. Waterproof charging vent that automatically allows gasses to escape. Recessed securing and locking slots. Dual waterproof recessed power sockets. 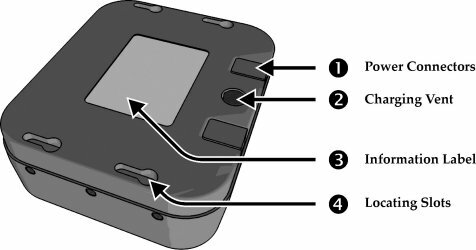 For safety, the backpack uses state-of-the-art accelerometer technology to constantly measure the tile angle of the backpack in all directions. 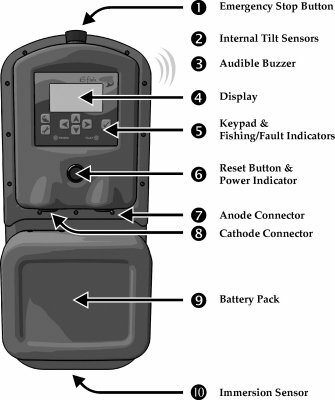 When ducking under branches, vegetation or obstacles at the side of rivers, the backpack will momentarily disable fishing until the operator straightens up, allowing maximum mobility with minimum hassle – but should the operator have stumbled and fallen, the backpack will then enter into its “emergency” state, and prevent further operation until fully reset. Additionally, the backpack includes an optical immersion sensor ( minimising reliability issues commonly seen with conventional float-type sensors) that stops fishing should the operator wade or fall into deep water, and an internal thermal sensor to ensure the unit does not over-heat under high-load conditions. ‘Quick-Change’ battery packs to allow the user to swap power sources without the need to open any housings or re-route cabling. Several sizes (and weights) are available to suit every operator and budget. Dimensions 555 x 240 x 140mm (backpack & harness only). 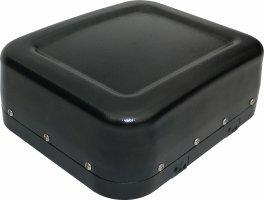 Construction ABS & Acetal plastic housings. Fishing Controls Voltage output, 100V to 400V in 5V steps. Duty cycle, 10% to 100% (DC), in 5% steps. Frequency range, 10Hz to 100Hz in 5Hz steps. Power limiting, 10W to 500W, in 10W steps. Fishing timer, 1 to 30 minutes, in minute 1steps. Sensors 2-axis tilt, optical immersion, internal thermal, output voltage and power.